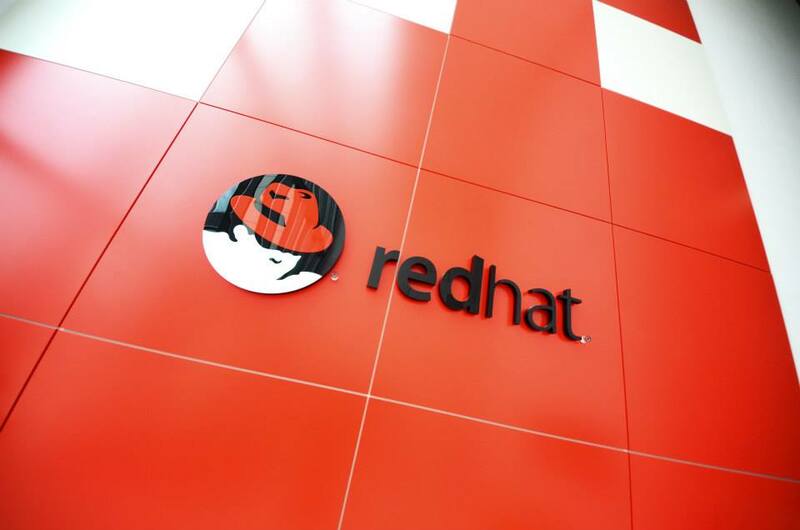 Red Hat has appointed Kevin Murai to its board of directors. Mr. Murai has been working with Synnex since March 2008. He served as president and CEO, and president and co-CEO. He has been a director of Synnex since March 2008 as well. Prior to joining Synnex, Mr. Murai held several executive management positions over the course of 19 years at Ingram Micro, and a member of its board of directors. Mr. Murai serves on the board of directors for StanCorp Financial Group.